unique individual need of each customer. customers providing for all of your automotive needs. Some of our logos from the past to the present. 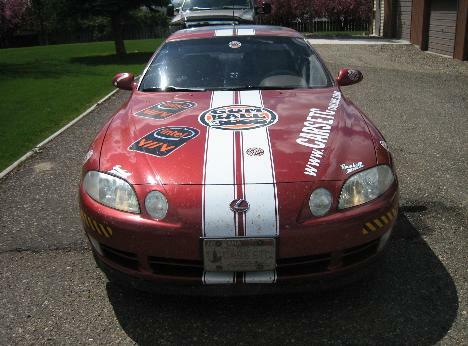 Our first sponsored ...um..race car?